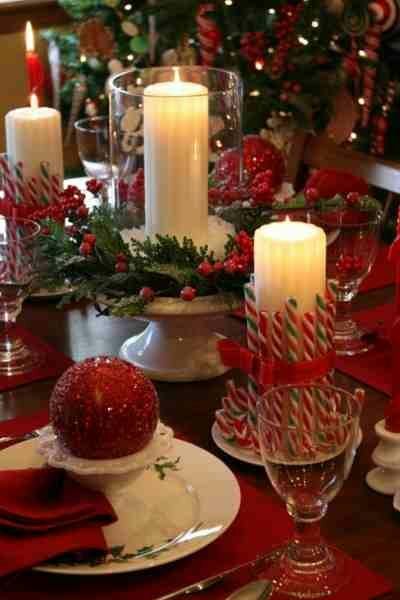 Christmas is my absolute favorite time and I love to decorate. 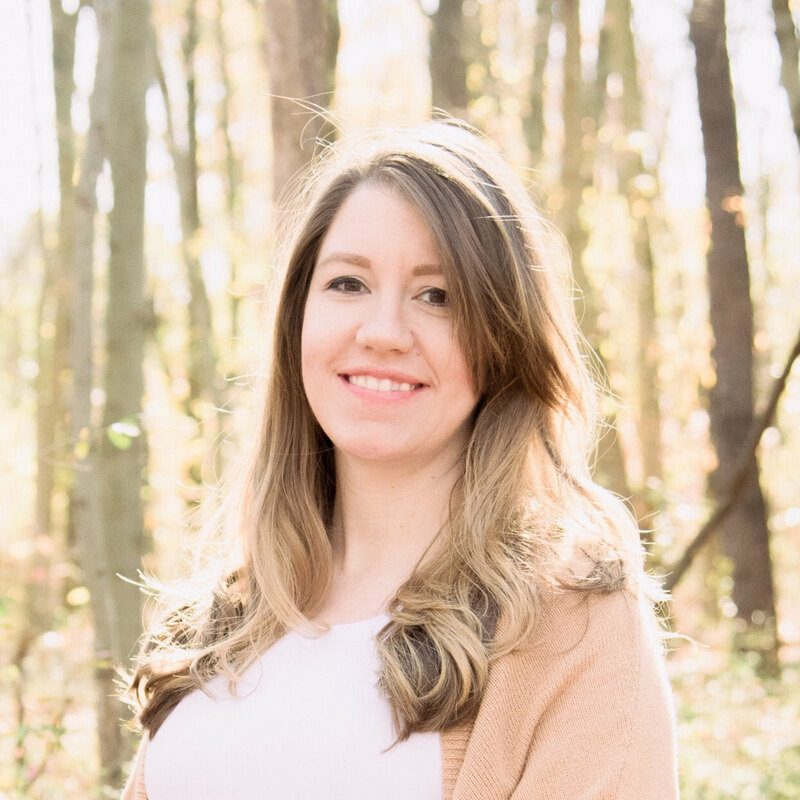 However, living in a 900 square foot apartment does not allow for much creativity or space for all the decorations I wish were a part of my life. But I never stop dreaming that I will have a huge house to decorate one day. 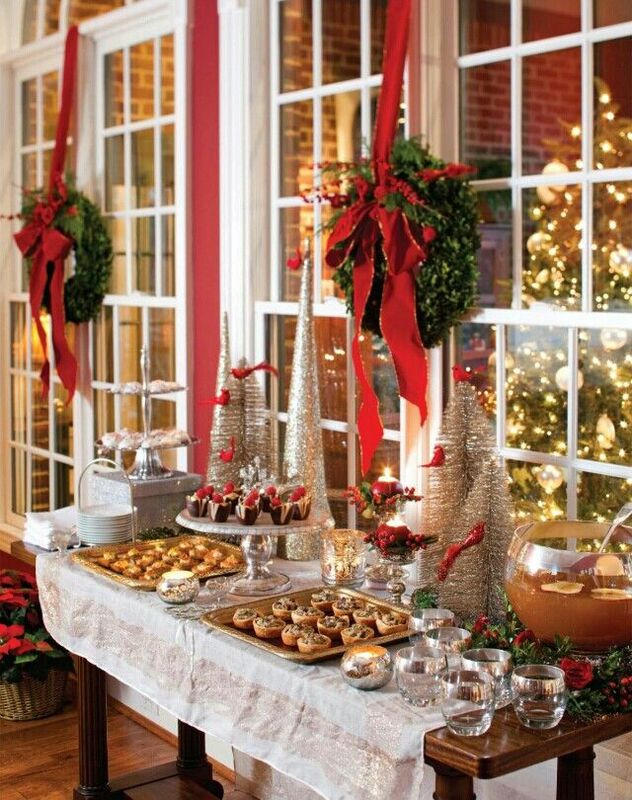 I'm talking a tree in every room and the best table Christmas landscape. Basically, the kind of dcor everyone will Pin and want in there life. As much as I want these pins in my life. 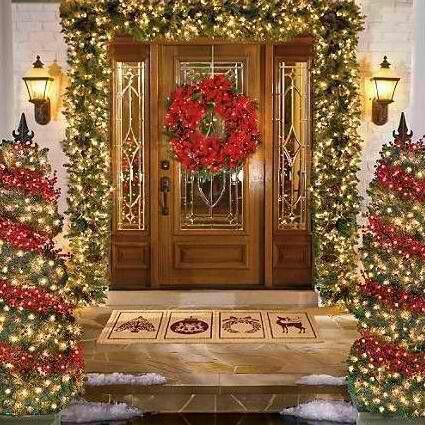 Starting with the entrance to my home.Definitely a festive, welcoming environment for all our holiday guests! 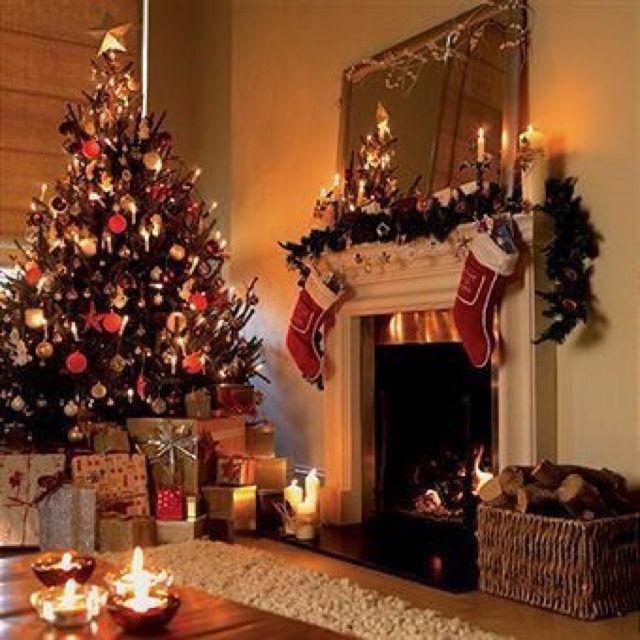 Dream mantel and Christmas living room I will have.Fire burning, candles burning and just the large, real tree glowing in the corner. Love the wooden, iron staircase that wraps around. 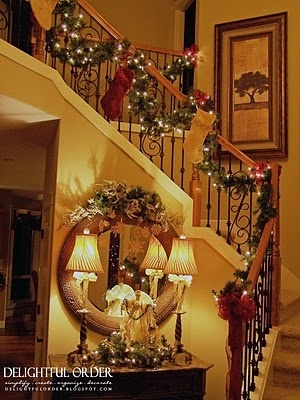 I do decorate my small staircase with lighted garland. Can't wait to continue with an even larger staircase. A tree for my office. Because it's so bright and cheery and white! A tree for the bathroom. 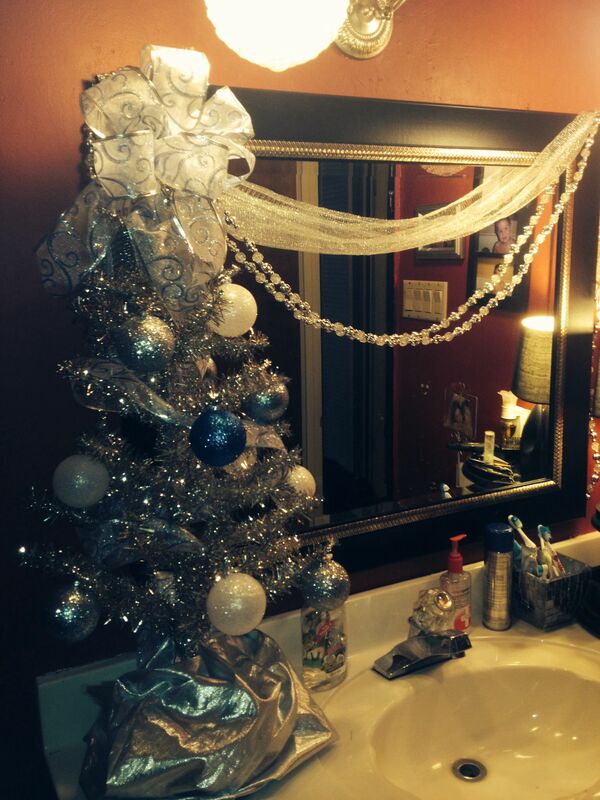 Everyone should have a tree in the bathroom. And now where all the family and friend holiday memories happen, around the table. Love the idea of a dessert buffet set up like this. And the peek of a Christmas tree coming through. And adding on a touch of a hot chocolate bar. 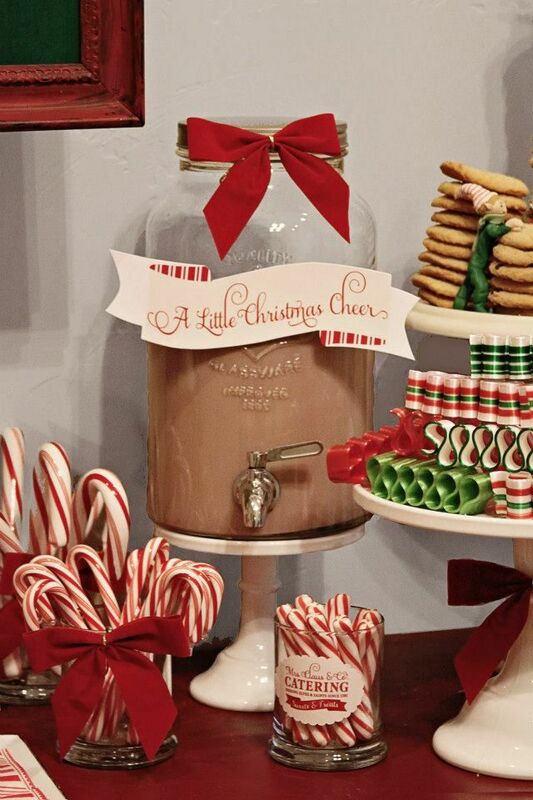 A candy cane to swirl around and add the peppermint taste to your hot chocolate. 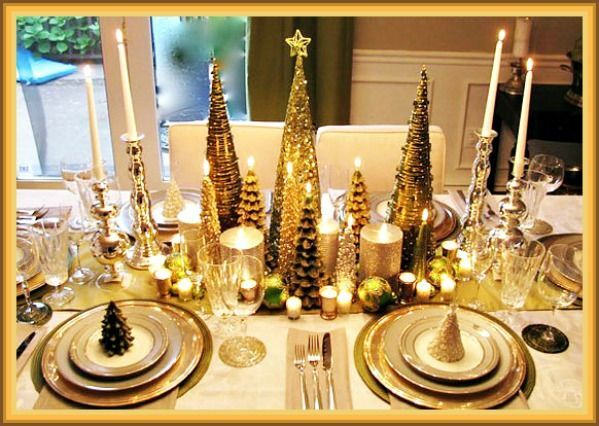 What are your table set ups for the holidays? Or what you wish you had? I wish I had all of those decorations too! Maybe I'll eventually get there. I add more every year! I definitely would love a tree in every room too!